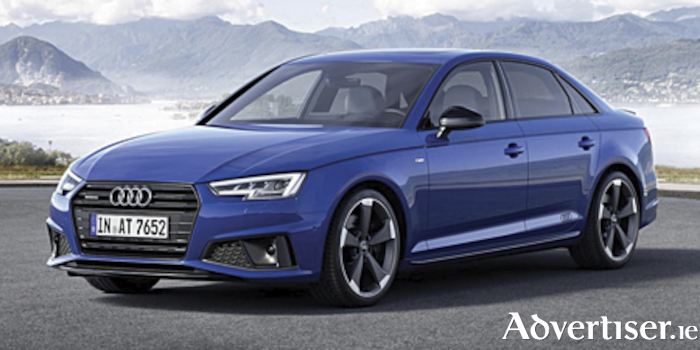 The German carmaker says that the A4 ‘Style Pack’ elevates the look and feel of the premium brands popular model while adding practicality of everyday use. It includes a metallic paint finish, ambient lighting pack, heated front sports seats, comfort armrest and front parking sensors. The A4 Style Pack also comes complete with 18” alloy wheels on SE models and 19” alloys on the S Line offering claimed customer savings of over €4,000 for the SE and €4,500 for S Line model. Audi also says that Q2 ‘Convenience Pack’ offers an enhanced driving experience. The complimentary upgrade bolsters the compact SUV with a panoramic sunroof, LED interior lighting, front and rear parking sensors and a rear view camera providing a claimed saving of over €2,600. As always, Audi states that terms and conditions apply to both offers. The 191 range includes the launch of five new models - the sporty yet compact Audi A1, the Audi Q3, Audi’s first fully electric model, the Audi e-tron, a limited edition Audi Q5 with the 2.0TDI 163 HP engine and the stylish Audi A6. As part of the Audi 191 sales event, the company notes that their customers can avail of lower APR rates, starting from 2.9 percent on the Audi Q5 and Audi A6.